In the last couple of years, hundreds of thousands of people in the US have made the switch to solar energy under this understanding: the sun’s energy is free to anyone that owns a solar system. But what if there was a way to get the free energy the sun gives and a free solar system? Through the current tax depreciation schedule we have come to understand at Addy Solar, there is a way! Here’s how. 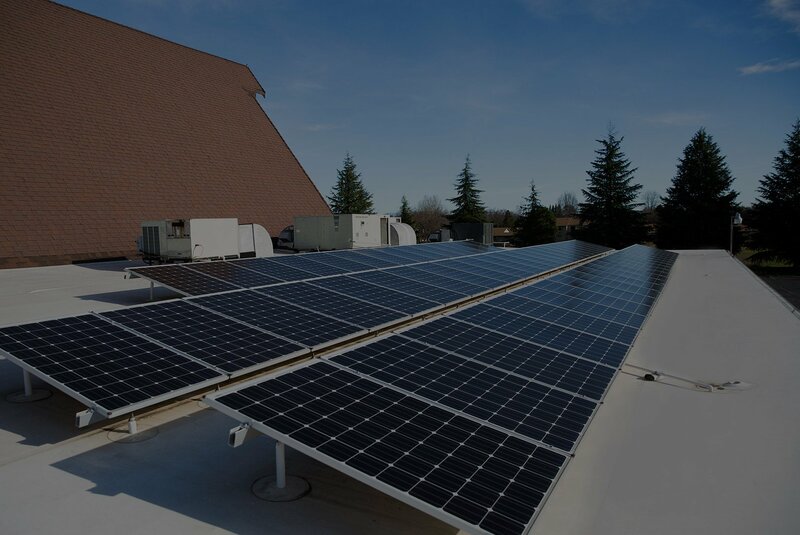 While it will cost you the full investment up front, the MACRS Depreciation Schedule will allow you to recover 85% of your businesses investment into solar. MACRS stands for Modified Accelerated Cost Recovery System, and is a method of depreciation that helps a business recover on big investments. This happens through annual tax deductions, and these deductions bring about recovery on the money the company spent on big purchases. In this way, the businesses can make the investments they need to take the company in the right direction. 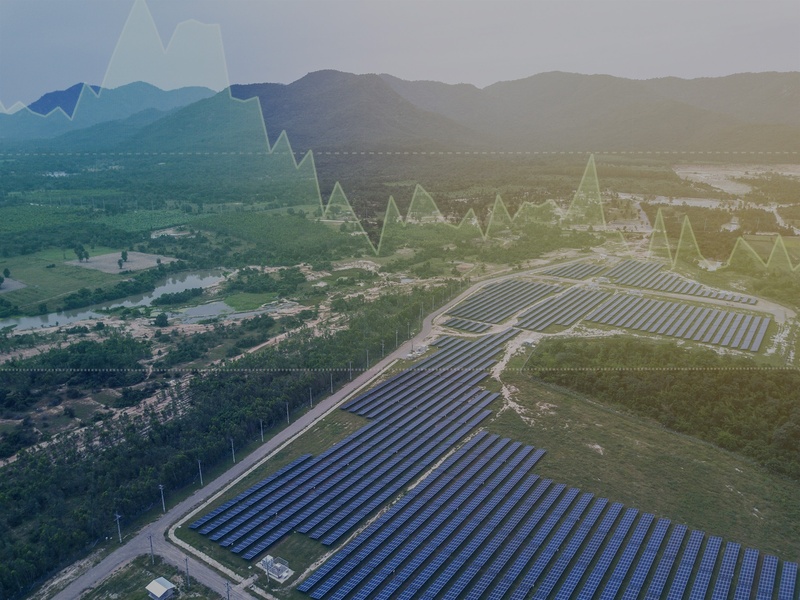 With financial incentives such as the depreciation schedule for a solar system, businesses are subsidized to bring about a much needed change in the energy conversation–a renewable one. For a grand total of $85,000 dollars. Yes, this means that every year your business would receive what is listed in tax deductions, amassing to the original number paid for the solar system. Not only are these tax breaks refilling the initial hit you took to by the system, you’re also paying next to nothing for energy by owning the system itself. If the company is able to swing the initial price of the investment, they are able to get deductions year by year and by the end of year 5, essentially have received back what they paid on the system. By writing off the remaining costs with this very attractive tax depreciation schedule, a company can set themselves up for decades of free energy. Solar systems are coming with 25 year warranties, and promising to perform long after the warranty is over. Set your business up for free energy and for a system that pays itself back. Take the money you've spending on energy you'll never own, and put it towards what really matters:the business. Addy Electric is not a certified tax professional and recommends that you seek out your tax pro for all inquiries involving the depreciation of a commercial system.